So if you had billions from your very own tech company, how would you spend all that money? This is a first-world problem that many tech moguls face. They of course, like buying luxurious items such as private jets, sports cars, mansions and sometimes even private islands. But sometimes, these items are simply not enough and you might feel the desire to do some good for the world with all that cash, or really make a dream come true. 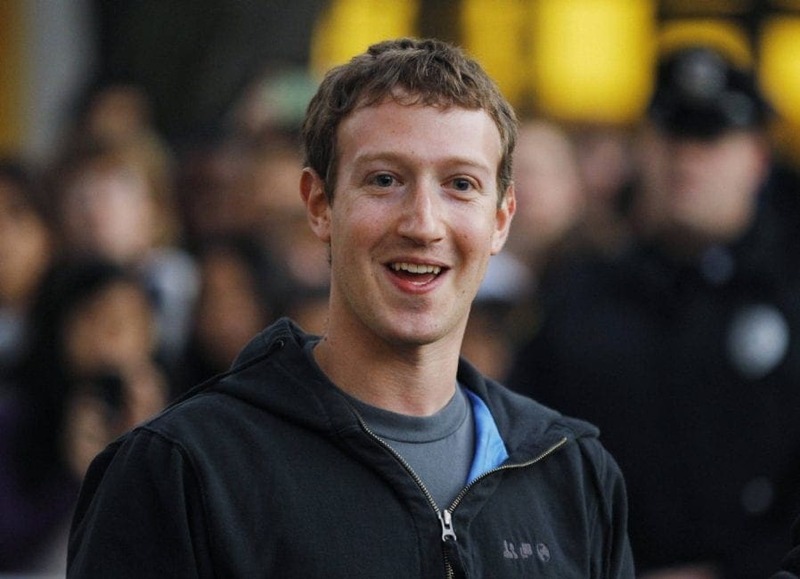 The Facebook founder and CEO, Mark Zuckerberg launched his education foundation in 2010. He started with the Newark, New Jersey public school system and donated a lump sum of $100 million. What’s interesting is that he is not actually from New Jersey, however, he says that he choose this specific area due to what he discovered about their system. He saw a need for improvement, and that they were struggling to get the funds that they needed. Bill Gates, the cofounder of Microsoft is very focused on social issues regarding health, agriculture, as well as education. One issue that really bothered him was in fact poop. 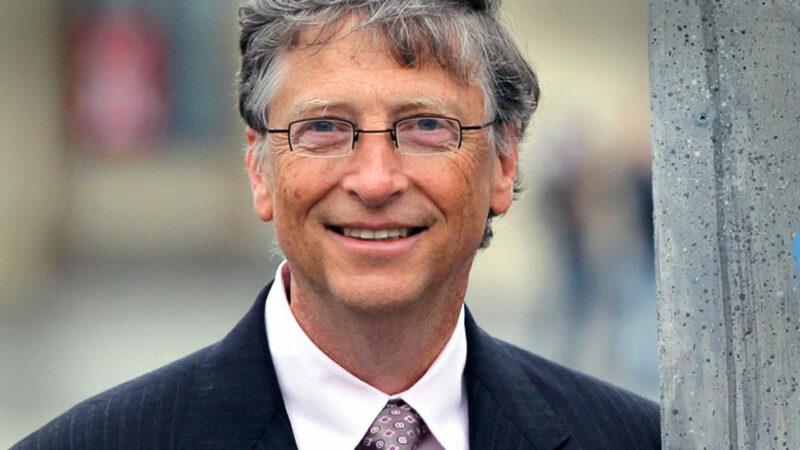 His foundation ran a ‘’Reinvent the Toilet’’ fair in which Gates was the judge of the entries. He looked for methods that could process waste that we create and turn into something useful. Paul Allen is Microsoft’s other billionaire co-founder, with an estimated net worth of $14.2 billion. He has several side projects that you probably never knew about. For one, he owns multiple professional sports teams, built a museum of rock-and-roll, and collects vintage planes from WWII. He is also quite philanthropic with his massive donation of half a billion dollars for brain science since his mother was diagnosed with Alzheimer’s. Vinod Khosla, a venture capitalist funds a startup that transforms fat, protein as well as fiber from plant sources into a delicious patty that tastes just like beef. You won’t even be able to tell that it’s not real beef and you can feel a lot better about your cow-free hamburger. He is always working on creating fake cheese, less-salty salt and get this – healthy candy. 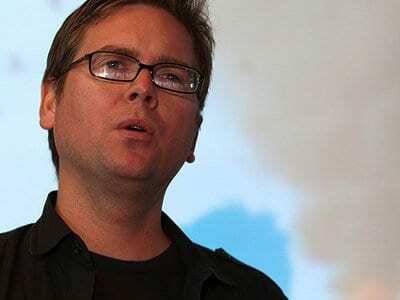 The cofounder of Twitter, Biz Stone is a very well known vegan and therefore animal rights on one of his top priorities in the Biz and Livia Stone Foundation. Similar to Khosla, he has also invested in a fake meat company. The brand, Beyond Meat, makes fake chicken. The Google co-founder, Sergey Brin revealed to the public his mom’s story about battling Parkinson’s disease in 2008. Through a startup named 23andMe that does genetic testing, which he cofounded with his wife, he found out that he too has a big chance of getting the disease as well. However, his startup also made some discoveries that could rid him of the effects. 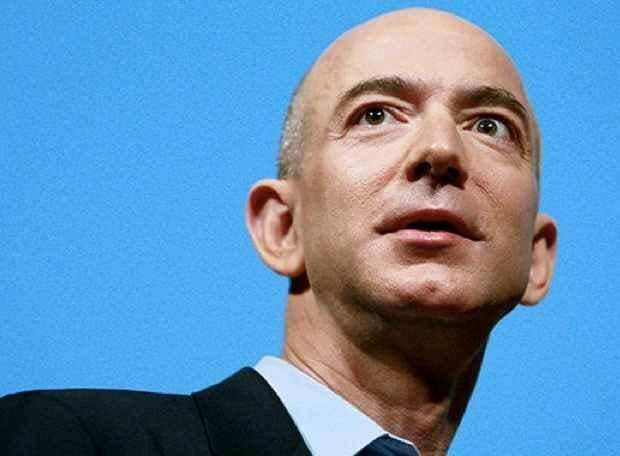 The CEO of Amazon, Jeff Bezos has spent $42 million in order to build a massive clock. This clock is intended to chime every single year, as well as decade, century and millennium for a period of 10,000 years. He’s also got a project called the Blue Origin, which is a company that does space-travel and aims to take astronauts to the International Space Station.